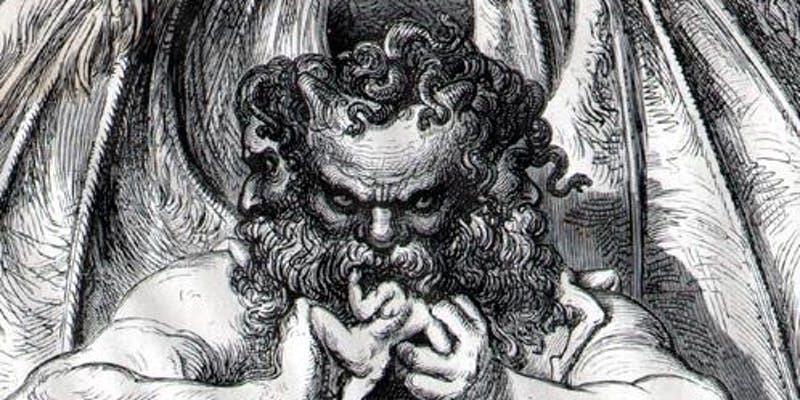 Join us, if you dare, for an in-depth exploration of the evil spirits, fallen angels and forgotten gods we call demons. We will discuss the history of demonology from its ancient roots, through to its most current iterations, examining the grimoires and the apocrypha, as well as the legends and lore of this most feared class of spirits. We will also be looking at the rites and rituals featured in these texts, as well as the symbols, seals and sigils which have helped this forbidden art to become so iconic. Centered around the 72 demons of the Ars Goetia, this is a beginner friendly introduction to the dark side, structured in a straightforward, easily understood manner.